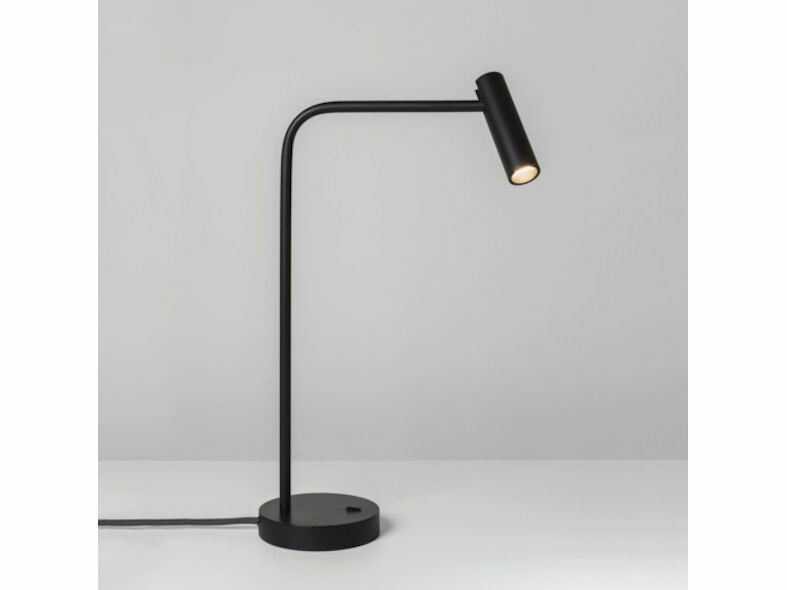 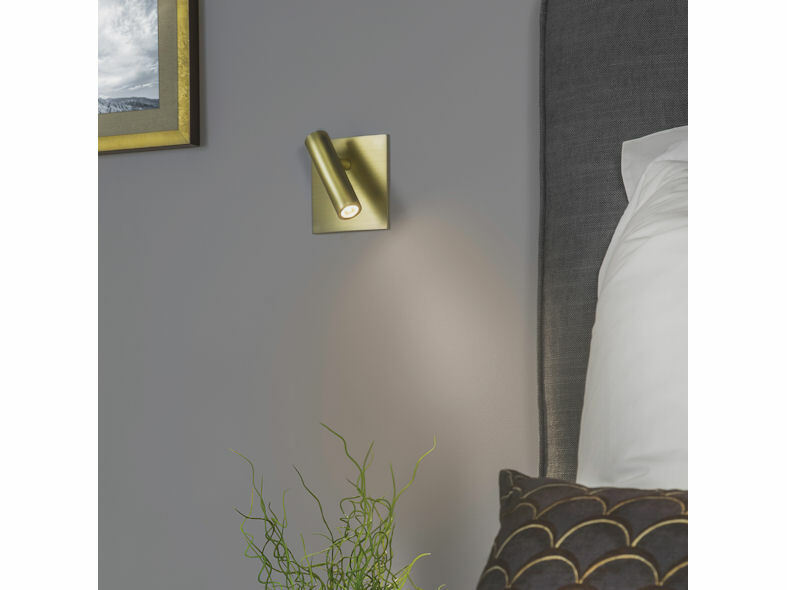 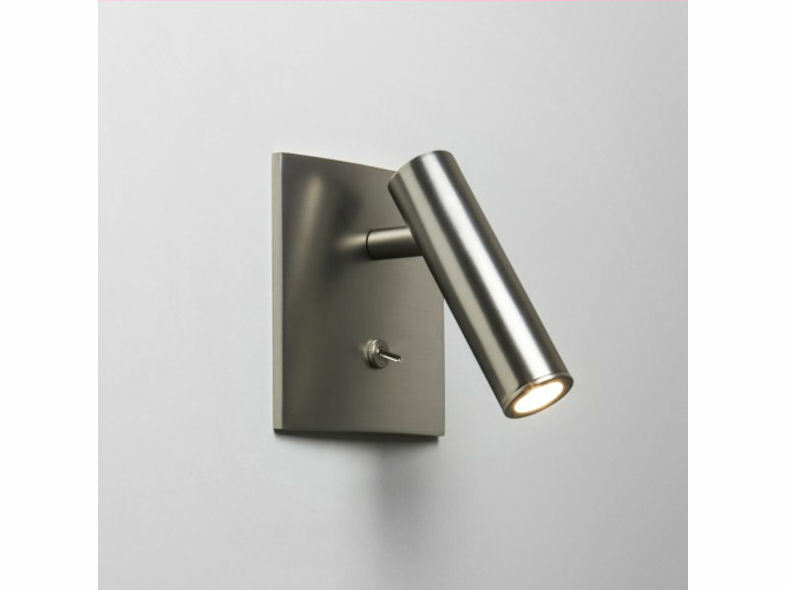 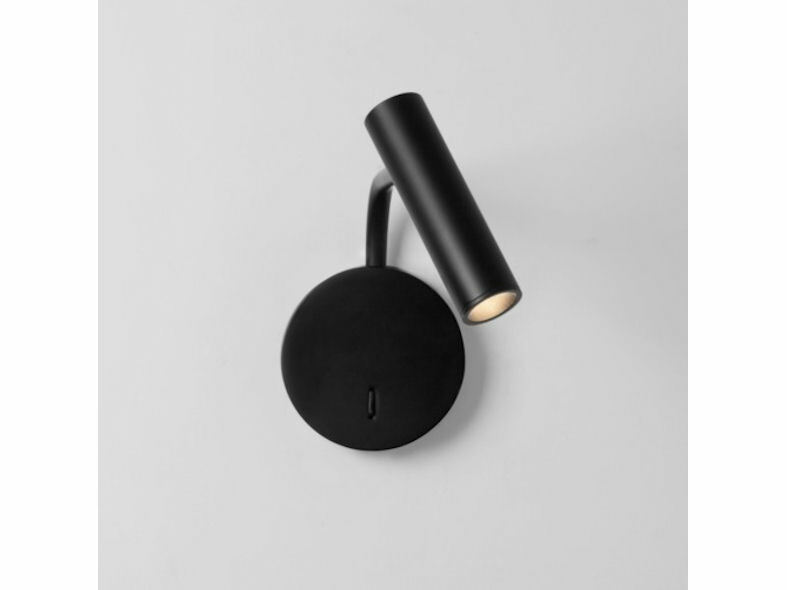 Enna is an outstanding cohesive collection of surface, recess, wall, floor and desk lighting. 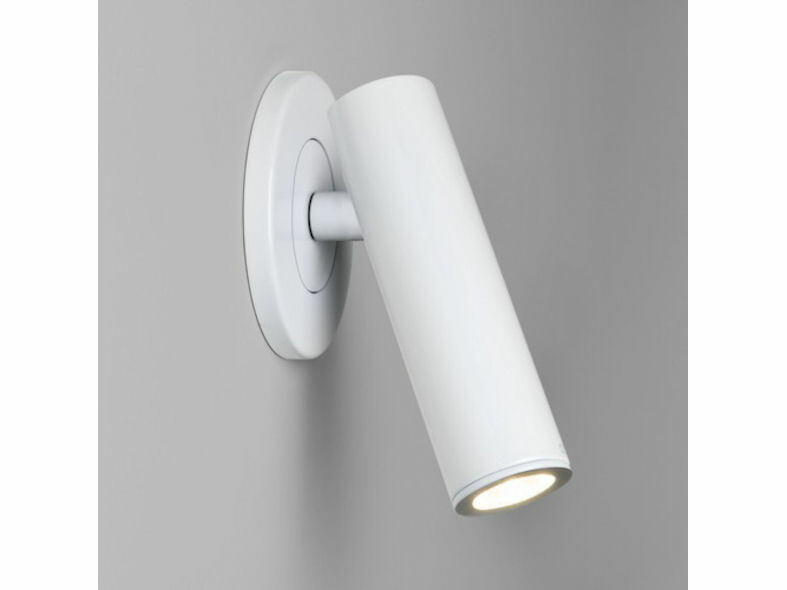 Fully adjustable, Enna uses a powerful 3w LED which is deeply recessed to prevent glare with a colour temperature of 2700K, (warm white). 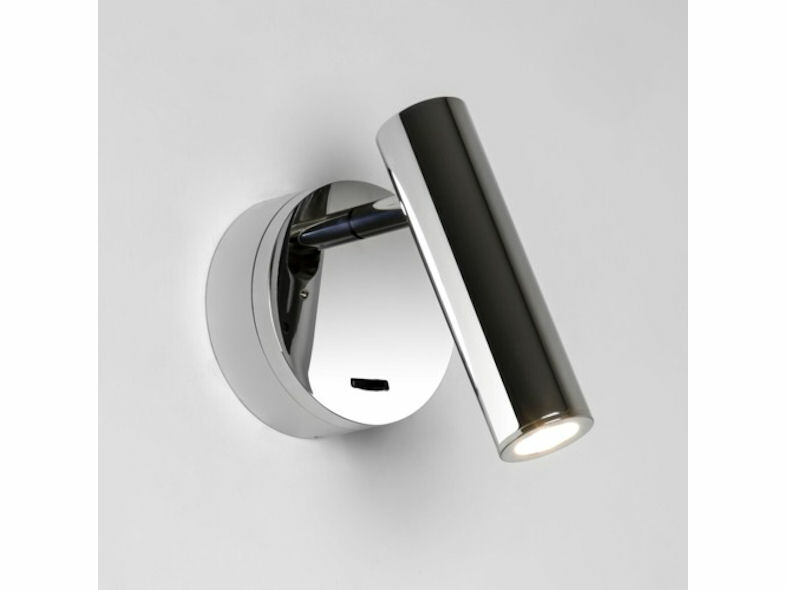 Manufactured from steel, Enna is available in finish options of white, black and matt gold.